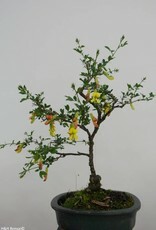 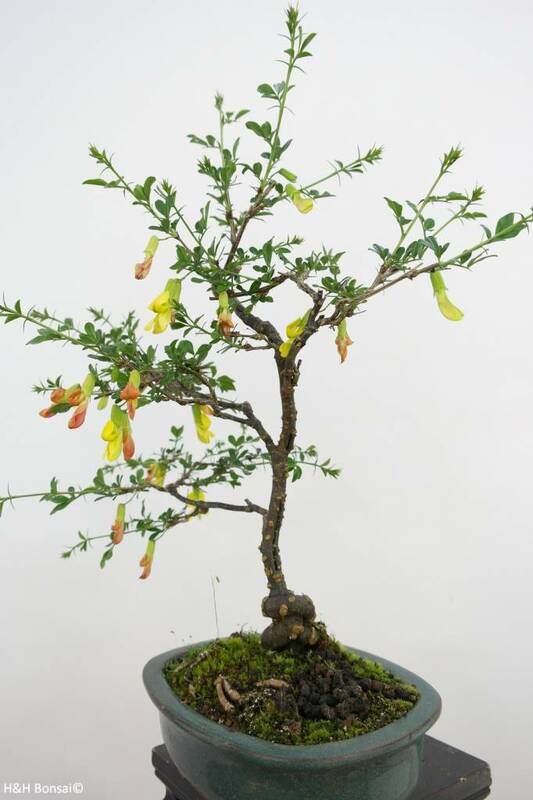 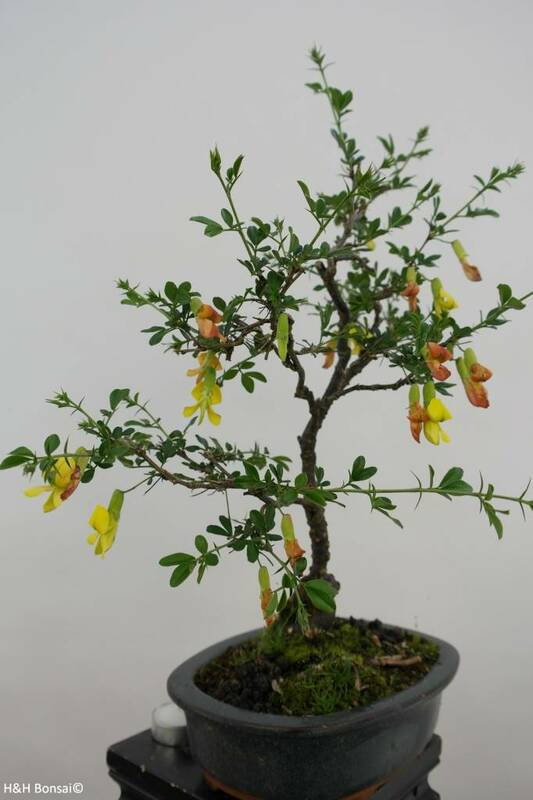 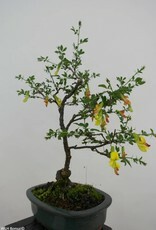 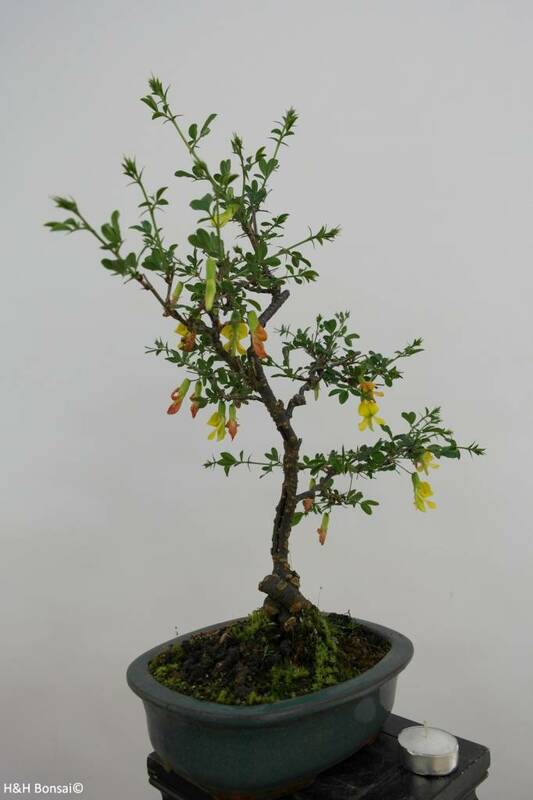 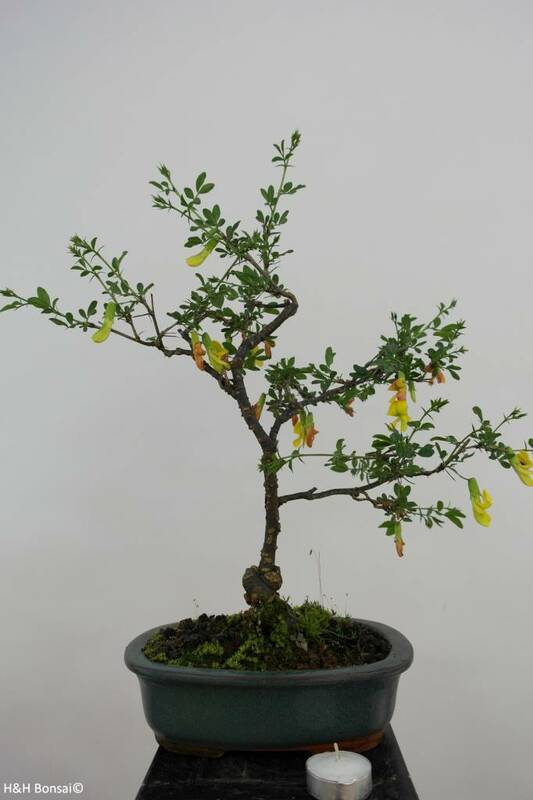 Bonsai Siberian pea-tree, Caragana sp. This Siberian pea-tree bonsai can withstand some frost. 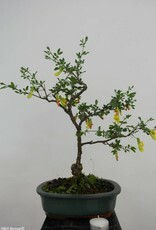 When temperatures are below -3°C, move the bonsai tree to a warmer position (max. 7°C). 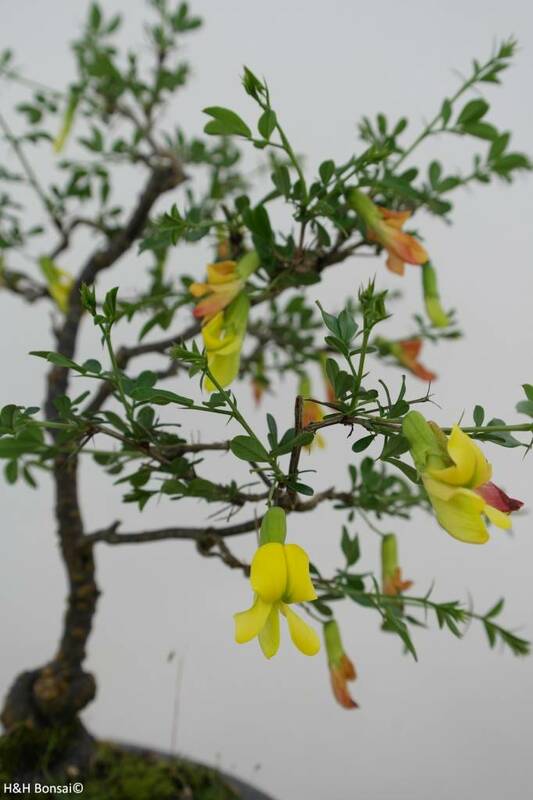 The Siberian pea-tree can bloom with beautiful yellow flowers from spring until early summer. 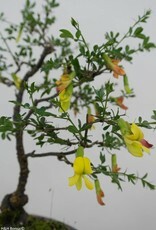 The fruits from the Caragana are legumes which contain many seeds.